The two most exquisite pieces glass artists Helen Millard and Allister Malcolm created during their residency at New York's Corning Museum Of Glass are coming to auction. Helen Millard and Allister Malcolm were selected for a collaborative residency at The Corning Museum Of Glass. Helen and Allister's creations are highly collectable as each of their reputations have sky-rocketed over the past few years. A collaboration of these two highly successful artists was certain to produce exciting creations. The residency focused on an exploration of the use of Padded Cameo, a technique that has almost been lost, until now. The process involves many laborious stages, the first of which is to produce platters with multiple layered overlays. These platters with multiple layers are then chopped and ground to form intricate shapes. When preheated, these pieces are then fused to the body of a blown vessel. Only once the piece has gone through all of these many processes can the intricate engraving work begin. Helen and Allister had two weeks to experiment with this form. The results were incredible. 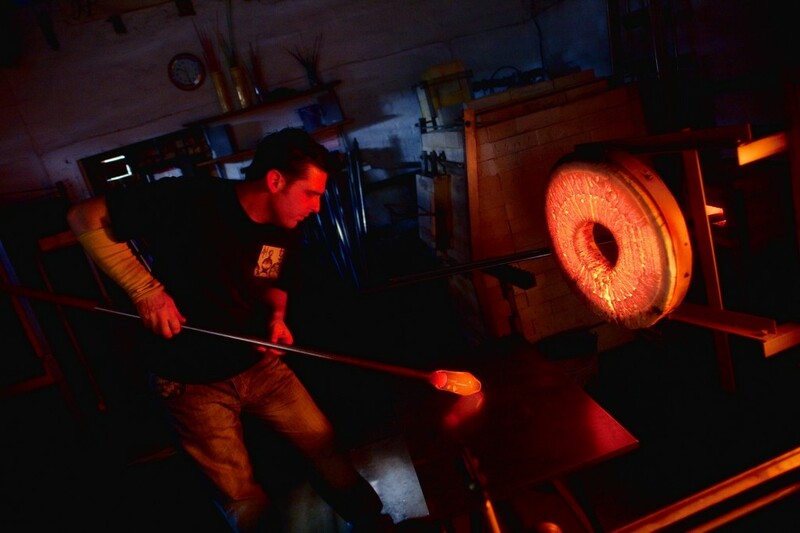 The two most stunning and largest examples produced at the Corning Museum of Glass are now being offered at Fieldings. Money raised from the sale will be used to fund the relocation of the hot glass studio equipment from Broadfield House Glass Museum to The New Museum currently being built at The Whitehouse Cone (The former Stuart Crystal glassworks) in Wordsley, West Midlands. Each piece comes with a commemorative hardback book. 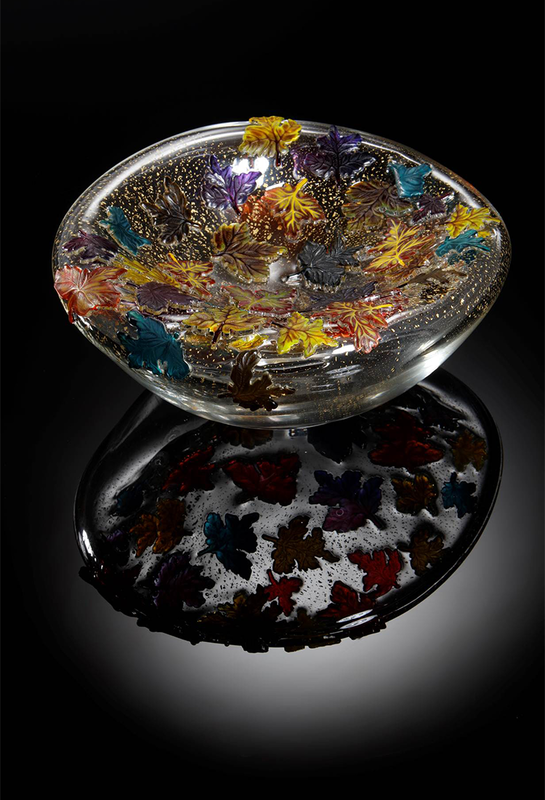 Fieldings Centuries of Glass sale will take place on Saturday 5th March, 2016. Check out the full catalogue on Barnebys here.